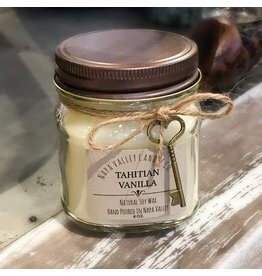 This decadent candle evokes the feeling of vacationing at a tropical island resort with an open tiki bar- you can't help but to feel happy and relaxed! 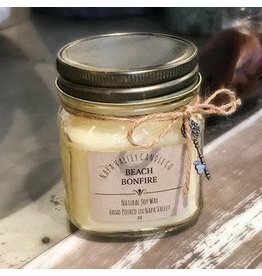 Pervasive notes of vanilla, driftwood campfire and ocean breeze will delight your senses! 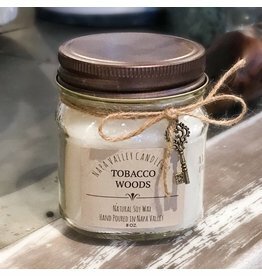 Fog-moistened tree bark, fallen foliage and wet tobacco leaves. 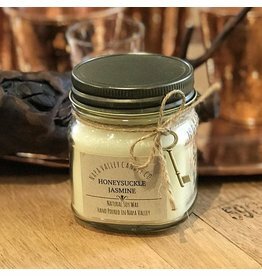 The delightfully floral aromas of jasmine mingle with sweet and soothing honeysuckle. 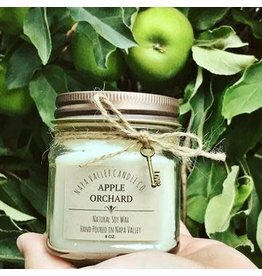 Ripe, crisp, refreshing; this citrus-forward candle is a perfect scent for spring and summer! 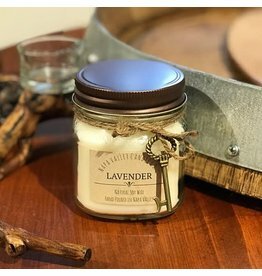 Soothing, fresh lavender- tried and true. 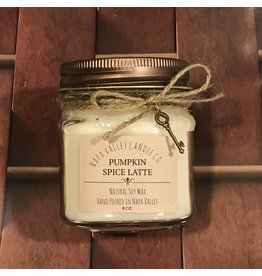 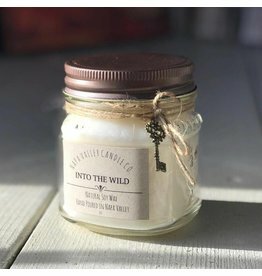 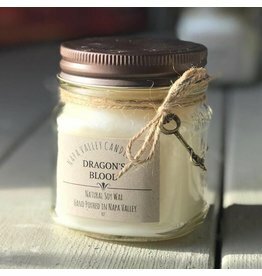 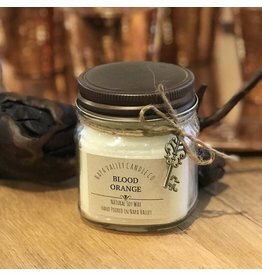 A must for any candle lover. 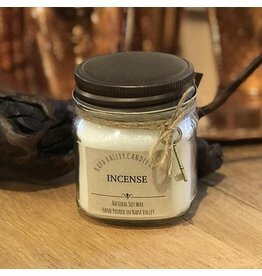 Traditional Nag Champa mingles with a hint of musk.